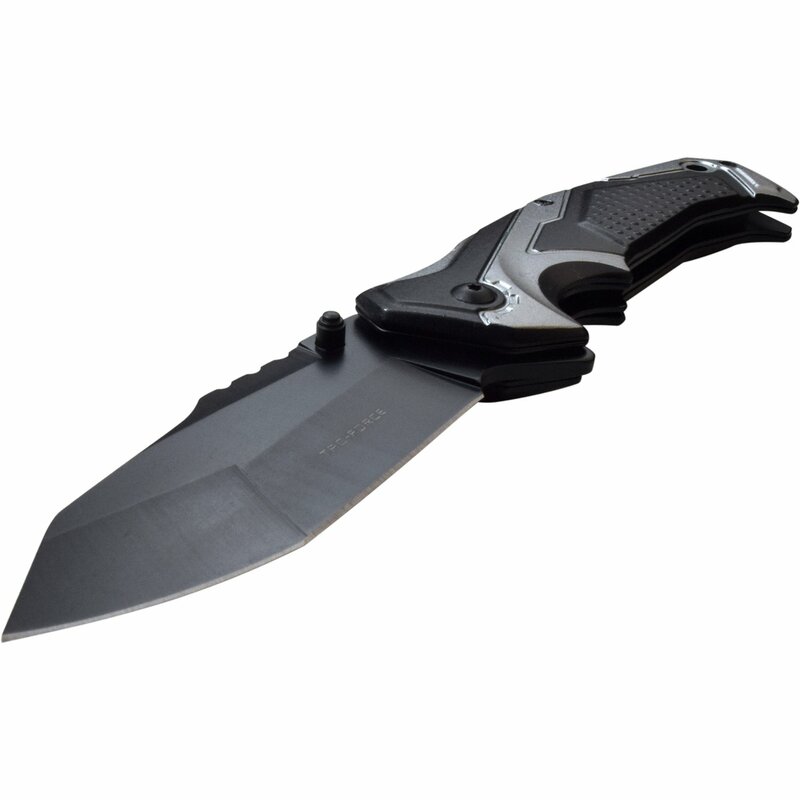 This cool knife is 8.5 inches open length. 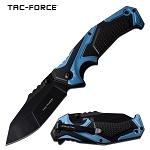 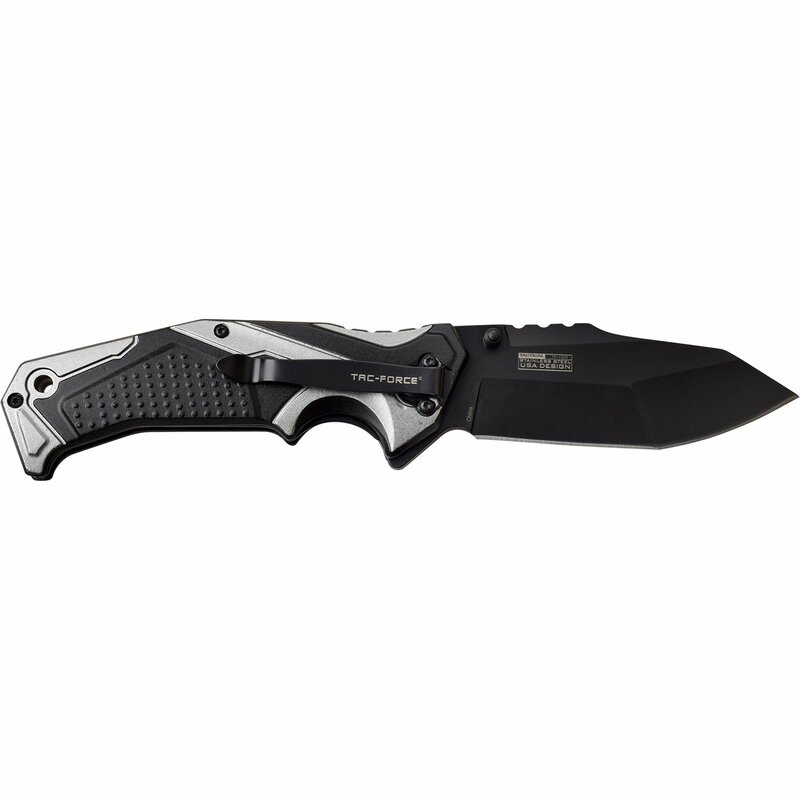 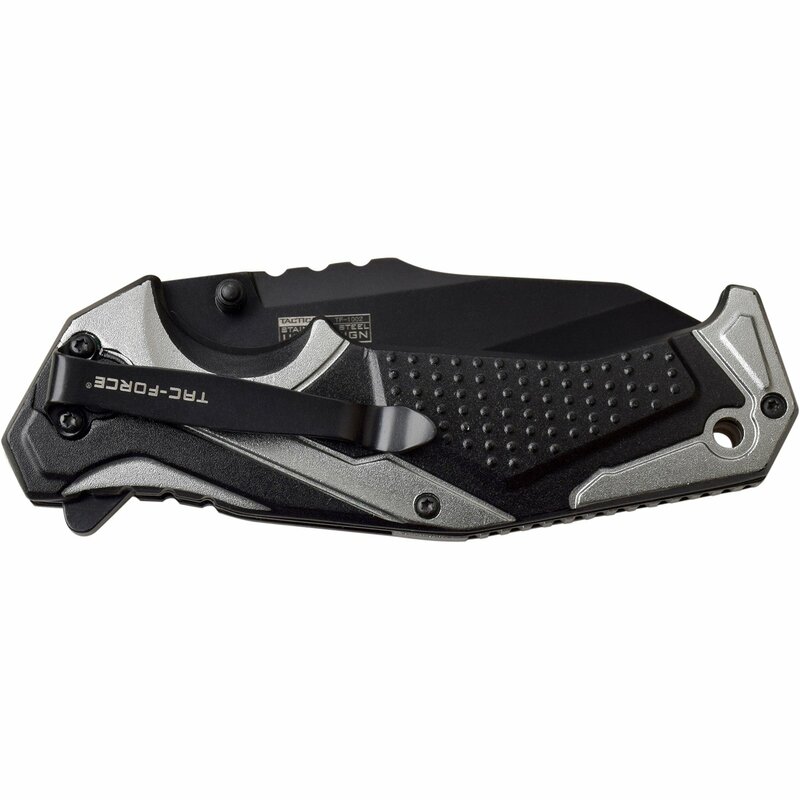 3.5 inch 3cr13 steel blade. 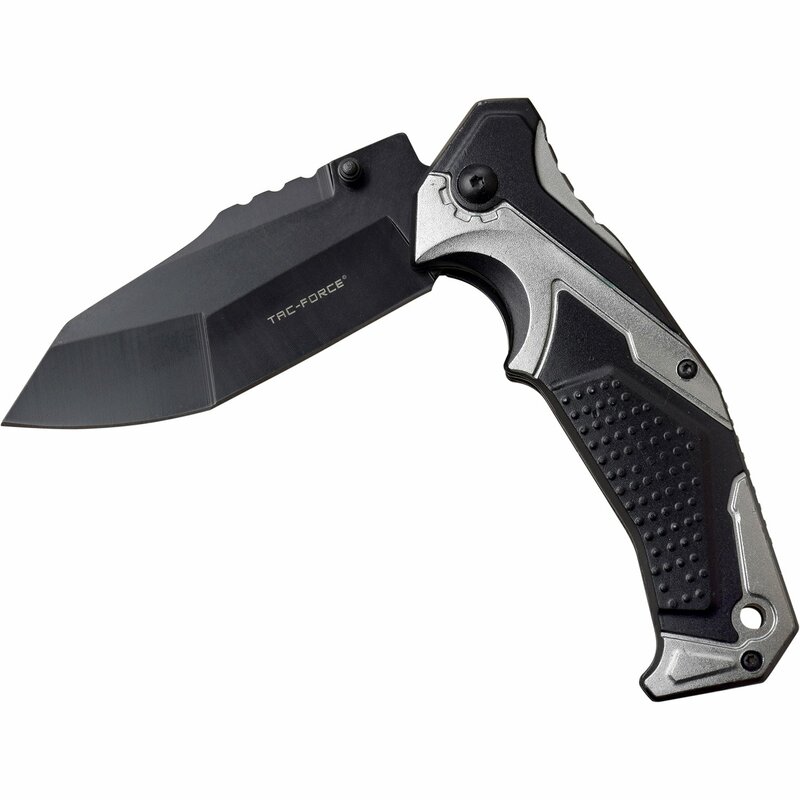 5 inch two tone anodized aluminum handle with pocket clip.